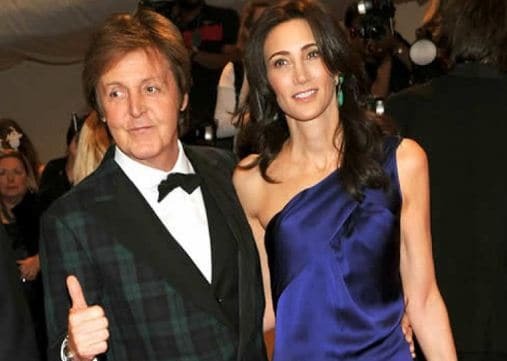 Nancy Shevell is the current wife of English music icon, Paul McCartney –an original member of the Beatles. 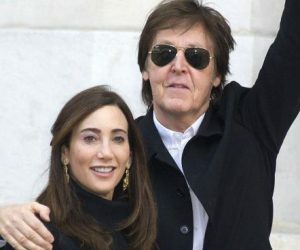 Nancy married her music legend husband a few years ago and the two seem to be going strong despite his still-active busy schedule. At 76, Paul –considered one of the most popular and influential artist of his generation –is still doing what he does best. Reports say he will be performing in Vancouver this upcoming June at the B. C. Place. 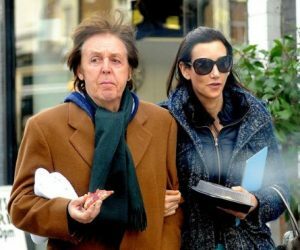 His wife, Nancy is also a busy lady. Get to know her best in her top facts below. 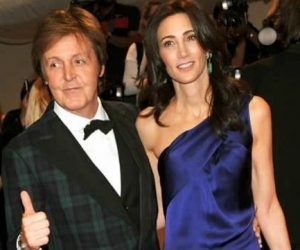 Paul was married to Linda Eastman from 1969 until her death from breast cancer in 1998. 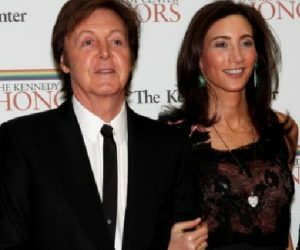 They had four children together, Heather, Mary, Estella and James. 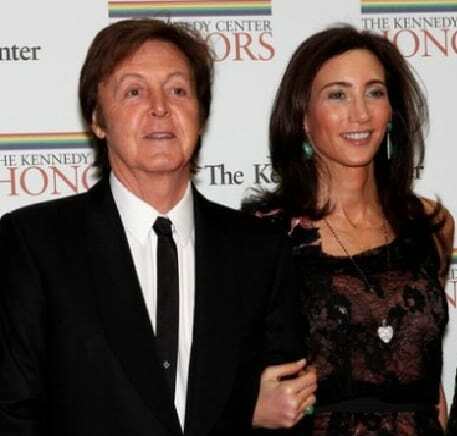 He tied the knot in 2002 to second wife, Heather Mills. 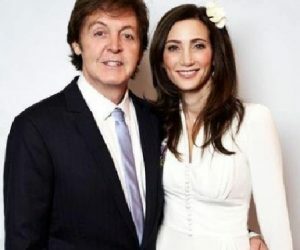 They welcomed daughter Beatrice Milly –in 2003. They separated in 2006 and finalized their divorce two years later. 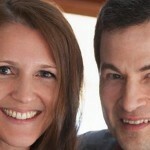 Paul and Shevell began dating in 2007 and became husband and wife in a modest ceremony in 2011. 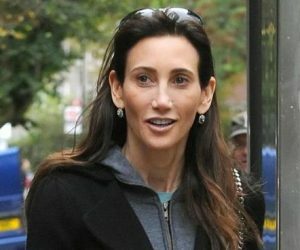 Nancy Shevell was born November 20, 1959 in New Jersey. Shevell was a student at John P. Stevens High School in Edison. She holds a Bachelor’s Degree in Business Administration from Arizona State University, where she majored in transportation and was the recipient of the Fred Harley Memorial Scholarship for Excellence in Transportation. Nancy Shevell is vice president of administration for Elizabeth-based New England Motor Freight, a family-owned trucking company and The Shevell Group of Companies. 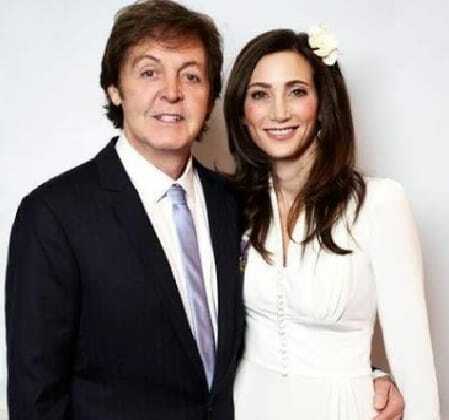 When Nancy Shevell and McCartney tied the knot in 2011, it was reported that it was the second marriage for her. 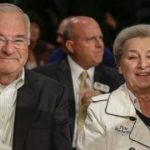 She used to be married to politician Bruce Blakeman –who serves as the Long Island councilman. Blakeman and Shevell separated in 2007 after 23 years of marriage. 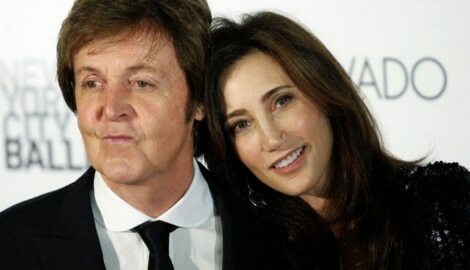 From her marriage to Bruce Blakeman, Nancy is the mother of Arlen Blakeman –the former couple’s only child. Arlen was born in 1992, he graduated from Columbia Grammar and Preparatory in 2010, and attended Rollins College.